Construction and technical engineering supervision services company “Statybos projektų valdymo grupė” UAB (“Construction Project Management Group” – SPVG) was established in 2006. Company performs various type technical construction supervision of industrial, commercial, public and living buildings as well as constructions of engineering communications and hydraulic structures and construction related activities. Renovation, reconstruction and newly constructed building construction works supervision and consulting are the main services of SPVG. The company employs highly qualified and impeccable reputation in various construction fields certified specialists who have gained very significant experience and are constantly improving their knowledge and skills at seminars, workshops, courses, as well as on their own. Company started the implementation of the quality and environmental management standards of ISO 9001 and ISO 14001. SPVG services are for the customer, seeking for the implementation of their plans for newly build construction or performing renovation and reconstruction projects. The company’s main business – work with clients and designers, discussing every indispensable elements and actions of the construction process as well as the construction technology to achieve the highest quality result. Customer preferences perception and the anticipation of their essential needs allows SPVG to ensure successful construction process and the result which satisfies the client. We offer our services by knowing that the projecting and constructing stages of a new building relates to the responsible decisions which are taking lots of time, energy and efforts for our clients. The successful performance of SPVG is guaranteed by the expertise of our specialists which allows to serve the most equitable and responsible construction supervision ensuring that the construction contractors’ operations are carried out in accordance with the building technology building regulations requirements while keeping the highest standards. 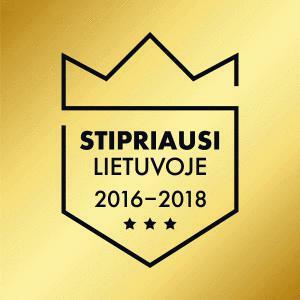 In the beginning of 2011 the company became a member of the Lithuanian Business Employers’ Confederation and actively contributes to achieve the common goals set by the confederation. 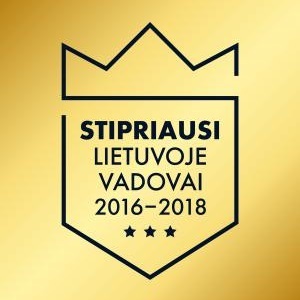 “Statybos projektų valdymo grupė” UAB (“Construction Project Management Group” – SPVG) performs technical construction supervision services for residential and non-residential buildings. SPVG serves the major building construction technical supervisor functions. SPVG, as an independent country, a full-fledged participant in the construction process entrusted with the maintenance of the structure, the verification of the quantities and quality of construction works, can ensure the impartiality and correctness of the maintenance of the building. 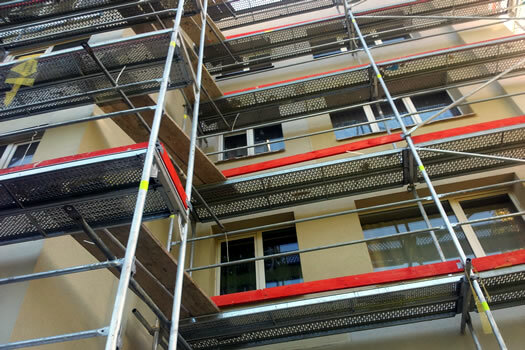 The maintenance of the construction of apartment house based on the SPVG and the Contractor’s contract is verified not only by residents of the renovated house, but also by the State Territorial Planning and Construction Inspectorate under the Ministry of Environment and the Energy Savings Agency for Housing. SPVG specialists constantly work with the documentation of construction competitions – we evaluate the conditions for each contest, prepare projects, choose the most optimal engineering solutions. 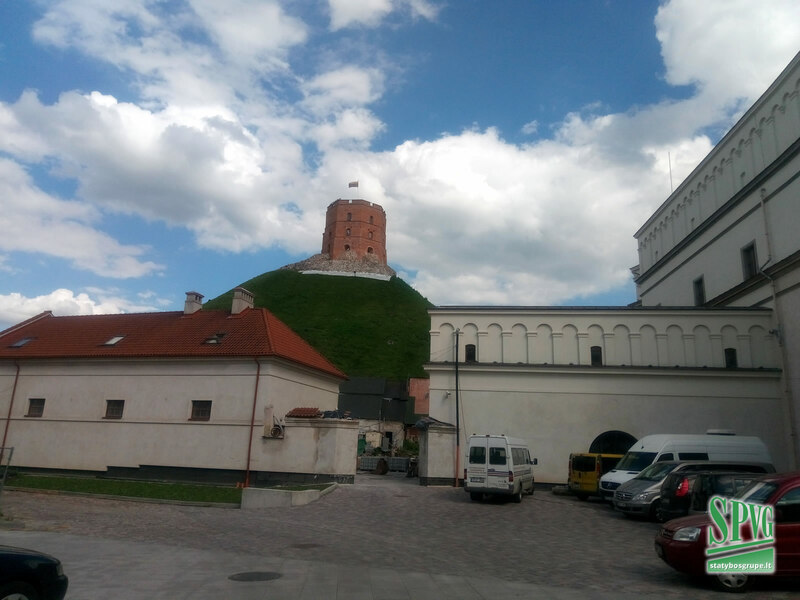 SPVG currently carries out technical maintenance services for the Gediminas Castle Hill maintenance works. We are fully satisfied with the services provided, experienced professionals provide qualified and valuable services. We recommend the company as a reliable, qualified and honest Supplier. Andrius Montvydas, who was selected as a technical supervisor of reconstruction maintenance of Lithuanian Academy of Sciences by competition, appeared to be both demanding both for contractors and clients, but a friendly worker. Construction maintenance works well. 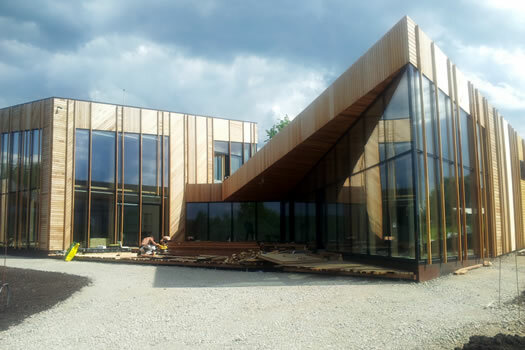 Construction Engineering Services Company UAB “Statybos Projektų Valdymo Grupė” until 2014 provided construction maintenance services by constructing new IKI commercial, warehousing and production buildings in Panevėžys and Vilnius regions. The works are done properly. 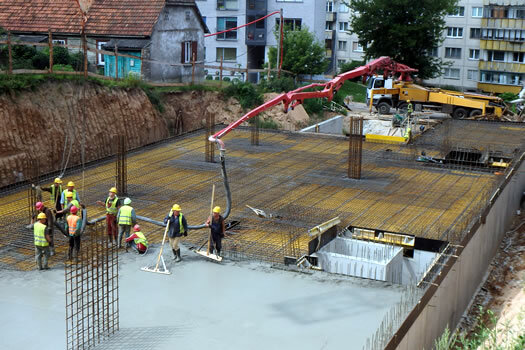 Construction maintenance and consulting company “Statybos Projektų Valdymo Grupė” UAB has provided construction maintenance services for construction of residential and auxiliary buildings in the Subarteniai village of Elektrėnai municipality in 2013-2014. The services are done properly. UAB “Statybos Projektų Valdymo Grupė” performed technical maintenance of the 1st stage of the reconstruction of the Delfinarium. The functions were carried out properly, the maintenance of works was smooth, the museum’s responsible staff evaluated the services provided by the company well. SPVG has carried out technical maintenance of the reconstruction works of the public libraries of the Kaunas city municipality of Vincas Kudirka, the Old Town and “Berželis”, and has done the proper work. We recommend as a reliable, timely performing contractual obligations to the contractor who helped to implement the objectives of the projects. 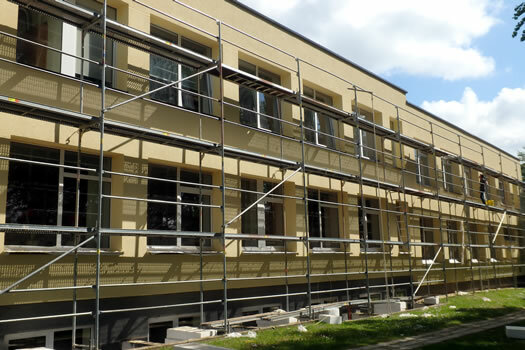 UAB “Statybos projektų valdymo grupė”, conducted Maintenance works for the construction of the general construction works for the final reconstruction of the of Biržai district municipality administration building. All contractual obligations were fulfilled in a proper, timely and responsible manner. We recommend as a trusted company.